Looking for a straightforward, effective way to raise money for charity? How about a raffle? 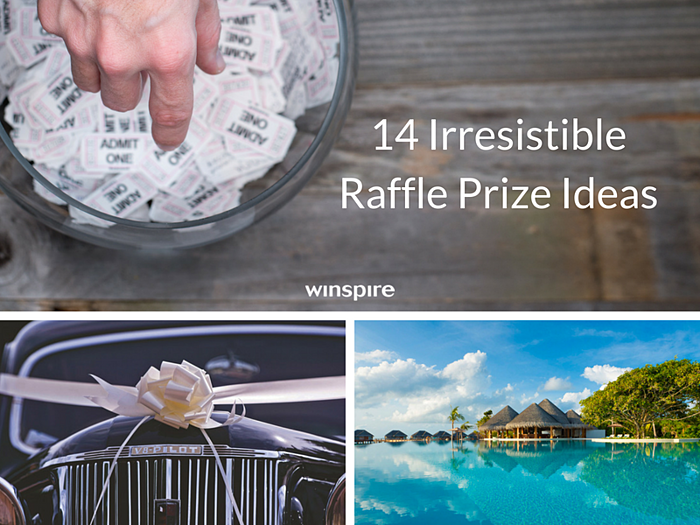 If raffles are allowed in your state*, hosting a raffle is a reliable, low-cost fundraising strategy to engage supporters - and they take a whole lot less planning than a full-fledged event. 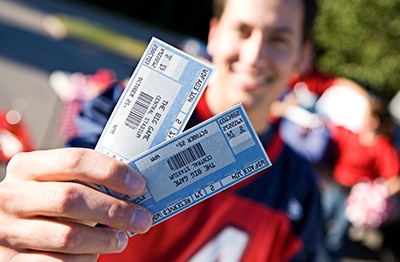 With a bit of legwork from ticket sellers, you can net thousands of dollars for your cause while raising awareness and engagement with supporters. *Please note: Raffle registration laws vary by state. Avoid the penalties - on both your organization and individual directors and officers - by properly registering your raffle. Seek legal counsel regarding your specific situation. A new car. There's a reason new cars are so popular on The Price Is Right. Offering a shiny new car brings the "WOW" factor that anchors your raffle efforts. Other popular vehicles include jet skis, motorcycles, mopeds, bicycles and electric scooters. Don’t forget about your Multi-ticket Drawing! When you purchase 3 or more raffle tickets, you could be the lucky winner of a 2018 Tesla Model X! Visit our website to learn about all the different ways to win! Bucket-list sports trips. Imagine sending your donors to the Super Bowl, arguably the single greatest sporting event a fan can aspire to attend. Diehard and casual football fans alike are interested in getting their hands on tickets to the main event. This year, the Big Game will be held in Atlanta. If you use the Winspire Super Bowl Experience, your donors will also have access to a highly exclusive pre-game party and the chance to mingle with pro football players. Tropical getaways. While vacations of all types are sure to excite at least some donors, tropical getaways have a virtually universal appeal. Few would say no to a 4-night getaway at the five-star Fairmont Southampton in Bermuda, a seaside resort stay in Waikiki or a week in paradise enjoying a private Fiji villa rental (pictured below). Indulgent gift baskets. Wine and spirits, gourmet foods, beauty products, sports equipment and more all make good themes for gift baskets. If you can raffle off one big ticket item and multiple smaller prizes, like gift baskets, you'll have more satisfied winners. Electronics. The latest gadgets - flat screen TV, iPhone X, tablet, smart watches and more - appeal to just about anybody. Gift cards and certificates. 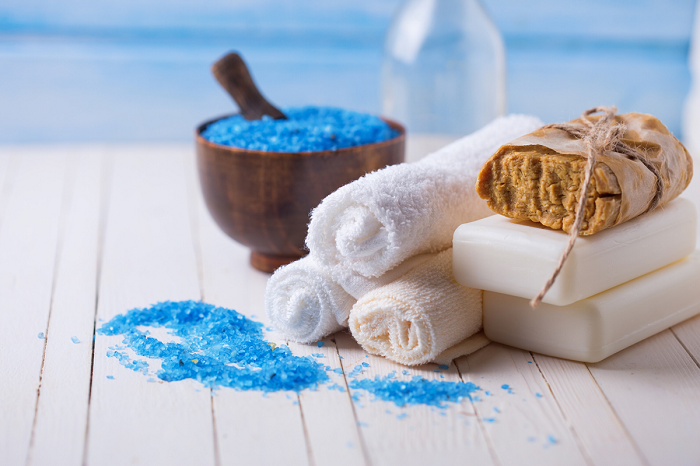 Popular gift card options include local restaurants, hotels, airfare, luxury retailers and spas. Girls' Weekend. Experiences that might cater to ladies (and their significant others) include winery tastings and tours, spa and wellness trips, and shopping sprees with a personal style attendant. Dinner parties. Donors will love the idea of hosting a truly unique culinary experience for their family and friends. Try offering an interactive private chef experience - perhaps a cooking demonstration, class or even competition - for 8 to 12 people. Season tickets. These could be for a professional sports team, college games, the local theater or symphony. Can't decide which would be most popular?Give your winners the option to choose. Home appliances. You can raffle off high-end kitchen appliances like a new smoker, barbecue, espresso machine, Vitamix and more. Smaller appliances can be paired with accessories for a complete package. Theme park admission. Theme parks carry plenty of nostalgia for kids and adults alike, and often come with a hefty price tag. Bundling tickets, airfare and lodging to Disneyland, Disney World and/or Universal Studios will be a hit for any age. Adventure package. Attract thrill-seekers with scuba diving, skydiving, fighter pilot, speed racing, ski trips, sailing and zip-lining experiences. Red-hot concert tickets. Big names touring this summer/fall include Bruno Mars, Ed Sheeran, Justin Timberlake, Christina Aguilera, Keith Urban, Drake, Beyoncé and Jay-Z, Maroon 5, and the highly anticipated farewell tour of Elton John. Dream home. Few prizes generate buzz quite like a Dream Home. The Palos Verdes Art Center near Los Angeles, for example, boasts "California's First & Oldest House Raffle." The grand prize? An oceanfront estate on the island of Kauai, Hawaii, featuring two Master Suites, additional bedrooms, 4.5 bathrooms and dramatic cliff-side views of the Pacific Ocean. Talk about turning heads! Can we really raffle off a dream house? The key to raffle success is focusing on profits, not cost. The "wow" factor of the prize is what piques interest, and as long as ticket sales go well above the cost of the prize, the financial and time cost may be worth it. As a nonprofit, you may also be able to obtain a significant discount on the prize. For example, if a charity sells 16,000 tickets at $175 each on a luxury beach home that costs $1.5 million, they make $1.3 million - more if they can get a great price. Now that's not to say your organization should go out and get a house. You should choose the value of your prize based on how much money you want to raise. Here's what we mean. How many tickets do we need to sell? 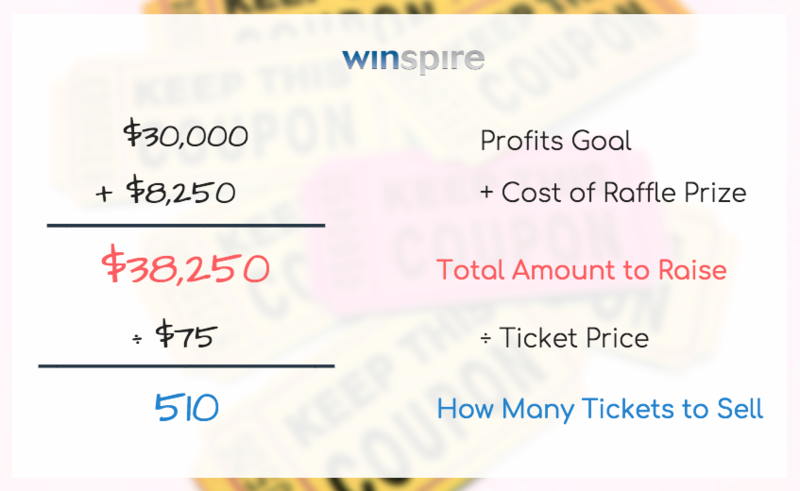 If you use Winspire's Kentucky Derby package (includes tickets, rooftop lounge access, deluxe lodging and airfare for 2 people), this prize will cost your organization $8,250. Thus, you need to raise $38,250 to meet your goal. Divide target revenue ($38,250) by the price at which you want to sell each ticket - for example, $75. $75 for a travel package of this caliber, after all, is quite a steal. Now you know you need to sell 510 tickets to meet your goal. To help donors feel they have a good chance of winning something, you might limit ticket sales to 500 and add smaller donated prizes, like electronic gadgets and gift cards. That said, most ticket buyers understand this is first and foremost a donation, and they are purchasing tickets to support a good cause. The chance to win an incredible prize is just the cherry on top. 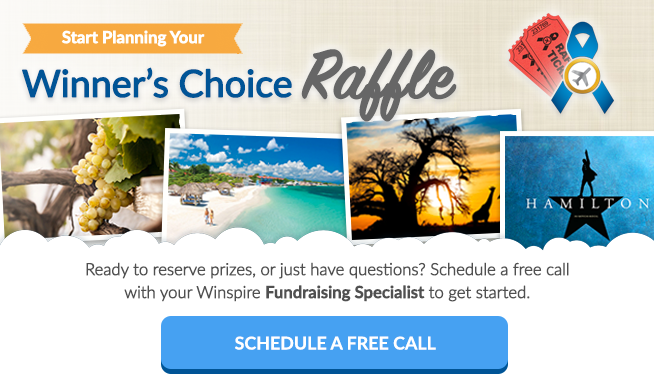 Raffling off a dream vacation is even easier than a home or car, if you partner with a reputable consignment travel provider like Winspire. You don't need to procure anything in advance, and we coordinate all the travel details with the winner. The result: You save countless hours in fulfillment. 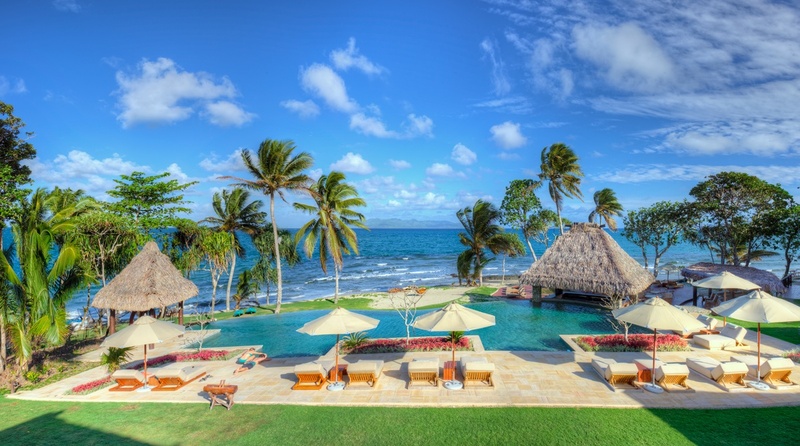 One way to leverage the popularity of dream vacations is to hold a winner's choice raffle. We have seen this fundraising strategy raise tens of thousands of dollars for organizations of all sizes. What is a "winner's choice" raffle? A winner's choice raffle refers to raffles that offer winners one of a variety of big-ticket prizes. Offering more than one prize option, in more than one category or destination, ensures your fundraising raffle appeals to the greatest number of donors while still only having to fulfill one prize. There's something for everyone! Ready to begin planning your Winner's Choice raffle? 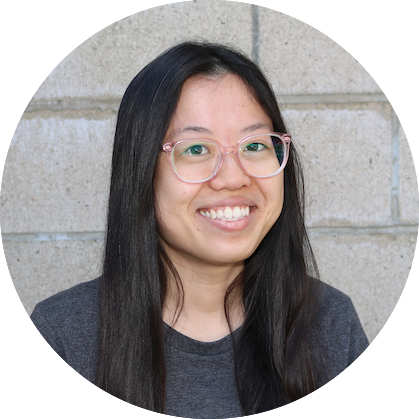 Our Fundraising Specialists are standing by to walk you through the process. Finally, ticket sales are boosted tremendously if you can offer more than one prize. For many people, knowing more than one winner will walk away with a prize, even if it's not the grand prize, is a powerful incentive to buy more tickets.